1642 Beats presents Techno, Tech House Pack 3. 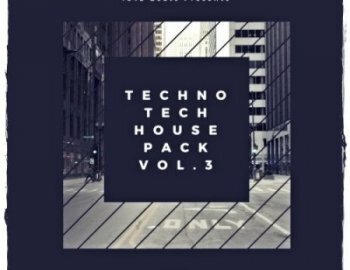 This pack come with over 340MB of high-quality sounds and loops providing the must have ingredients to create your next Techno or Tech House, Deep Tech track. Check our early volumes of Techno, Tech House sounds.